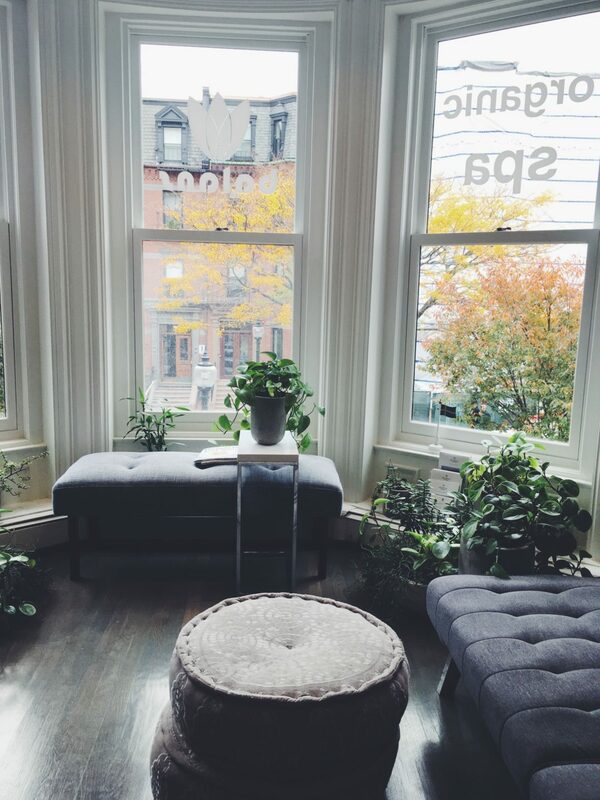 As a psychiatric nurse, I love learning about all the latest and greatest trends in wellness. Meditation and mindfulness have been gaining more and more popularity. Even my dad is meditating now! I’ve been reading about Floatation Therapy and the idea of floating in a sensory depravation tank is scary to say the least. 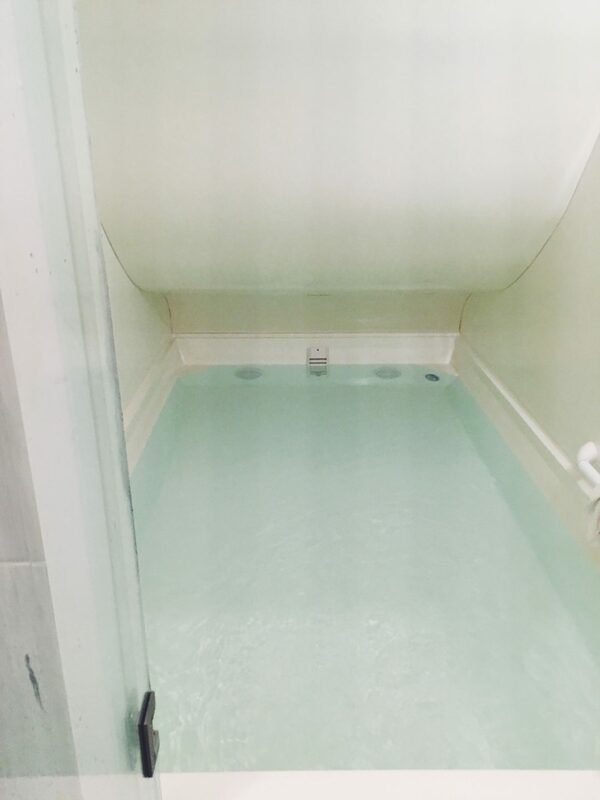 Basically, Float Therapy is a tank filled with water and over 1,000 pounds of Epsom Salt. These salts prevent inflammation and reduce pain from strains/sores by providing an environment in which there are no pressure points and the spine can naturally elongate. Without any stimulation to distract us, our heart rate and blood pressure lowers thereby reducing stress. Additionally, Float Therapy can promote increased creativity, sleep schedule maintenance, increased feeling of euphoria and a deeper meditation experience. 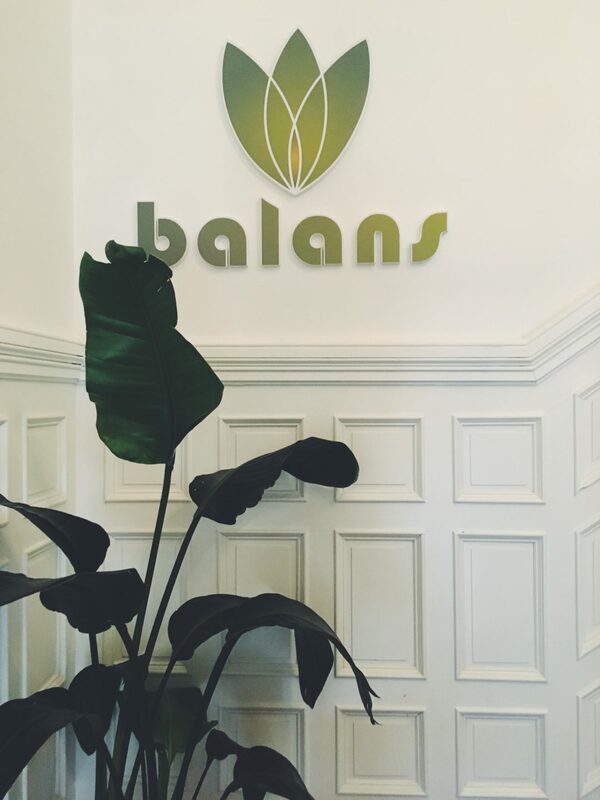 My mom and I went to the Balans Spa on Newbury Street and I was so excited. I planned on doing a 30 minute flotation therapy because I wasn’t sure that I could spend an hour in my own head. I have been strengthening my meditation practice however, I have never gone beyond 40 minutes. At Balans, there is an open closet-sized room where the pool is located. You get undressed and head into the water when the lights turn off. Getting into the water was the coolest feeling ever because your body immediately rises to the surface and floats. There is no gravity and it is difficult to even touch the bottom of the pool. Honestly, I need to go to the dead sea because floating effortlessly was the coolest thing I’ve ever done. Also, floating in this capacity allows your spine to naturally align and I have never felt so great. I got out of the pool with perfect posture, which hasn’t happened in months. I turned on some spa music while I was floating because it was difficult to lay in silence. I used that music to meditate and reflect on my life. I thought about everything I was grateful for and everything I wanted to accomplish in the future. 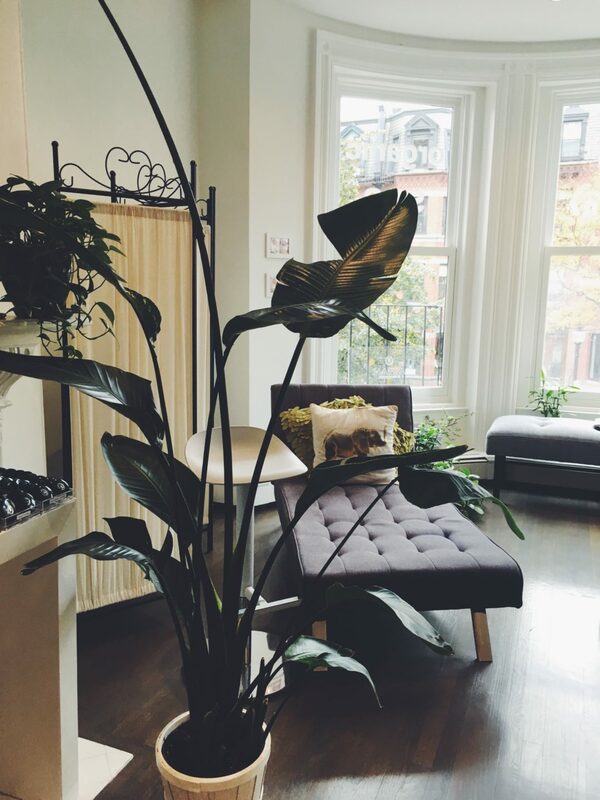 Overall, I left floatation therapy feeling effortlessly light, creative, empowered and soo beautiful. I’m already planning my next visit and I want to know: who is coming with me? What are your thoughts? Would you ever try it?